First off, I’m new and confused so hop off if that annoys you. I have a 03 350z Touring, with stock suspension, and stock height. I’m going to get new wheels and tires. I want to have the flush fitment without rubbing nor rolling my fenders. Any advice? Suggestions? Or Pics? Will be great, Thanks. Last edited by Senoniuq; 02-10-2019 at 09:25 PM. All your threads should be merged, its essentially the same question asked multiple ways. Check the wheel/tire section, has literally thousands of pages of the same setups you are requesting pics for. Google images will also give you many, many examples. Only you know what works best for you. Everyone has a varied opinion on what "flush" means. 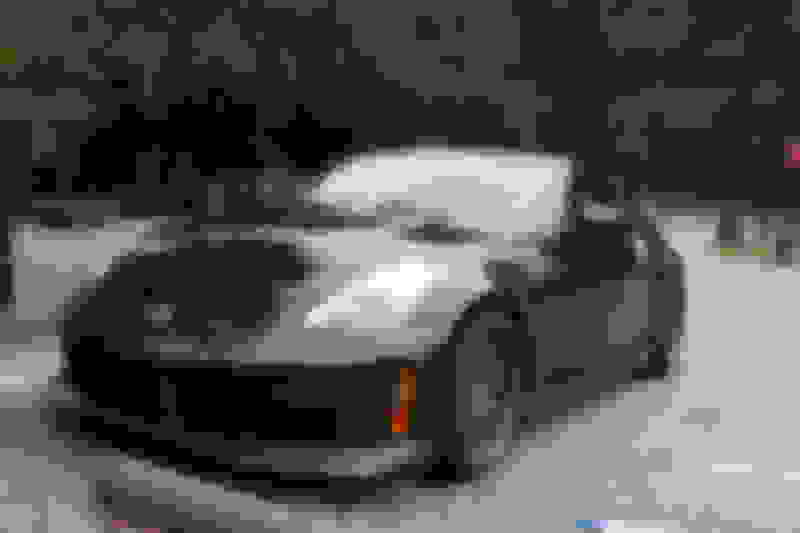 Last edited by mr. sparco; 02-10-2019 at 10:49 PM. OK, let's put an end to this. Why? 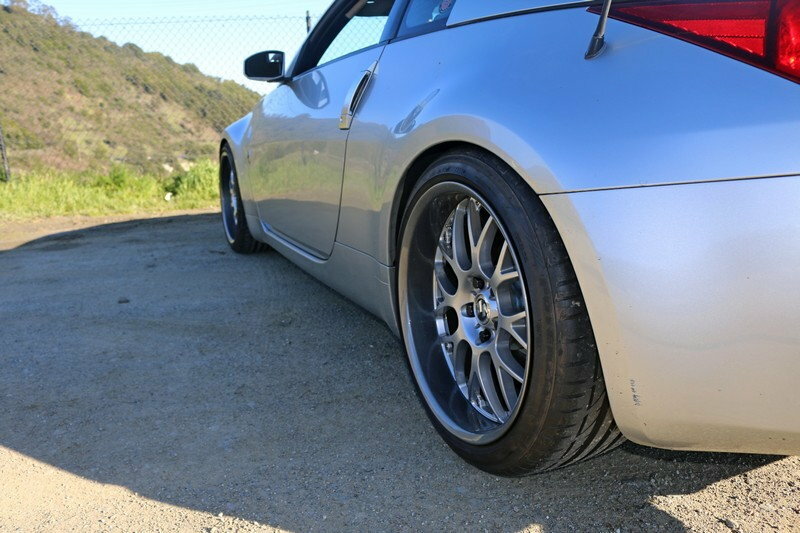 +15 offsets - which is pretty much the go-to wheel set - will 95%-require rolled fenders if/when lowered. +22 with the smaller tire set (245/275) will fit non-lowered and most lowered cars with no clearance issues. Or, if the wheels you want are only available 9/10, still stick with a +22 to make sure you have room for lowering. <===That's the key. 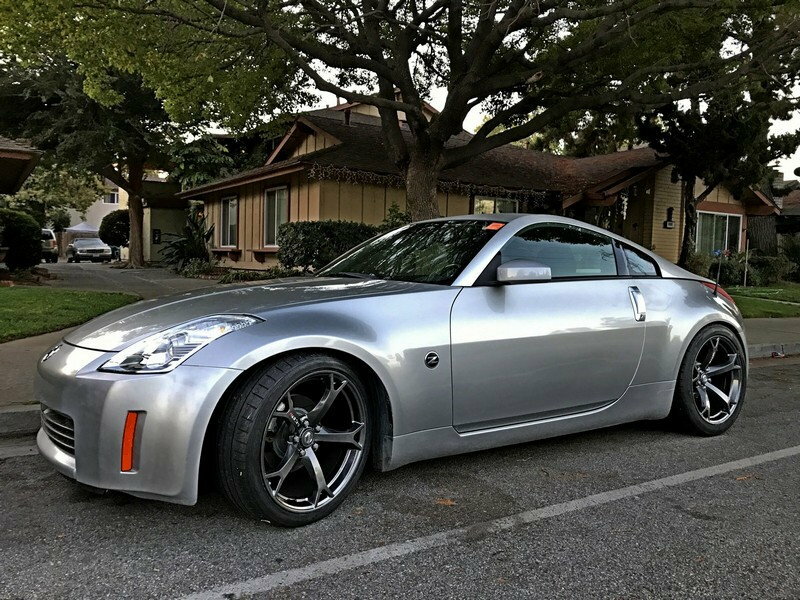 If you're not lowering - and most people, after going with larger wheels/tires eventually get the craving to do, to at least reduce wheel gap - then you can go more "aggressive" on offset, say +15 to +20. Pics... take note, car is lowered -19mm in all pics except last. 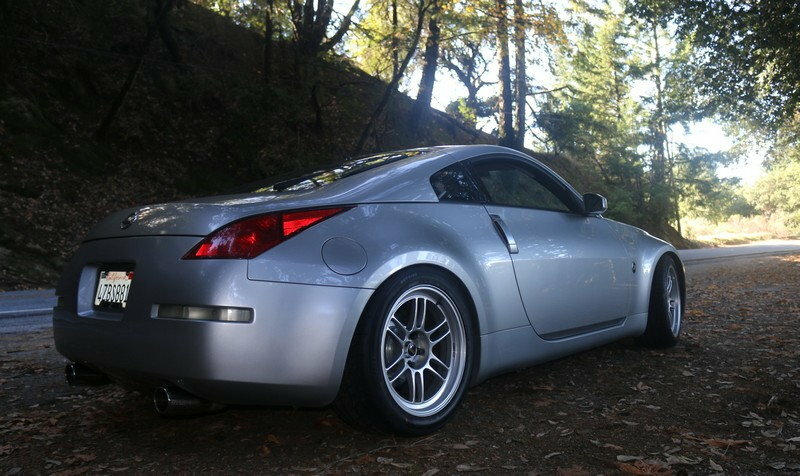 Same wheel set/configuration as 2nd pic, above but on NON-lowered car. Please note that a 285 rear tire IS a slightly better fit on a 10.5" wheel but its fine to run a 275. I hope this settles the debate for you. And if it doesn't, please don't start another thread, just ask your questions in ONE thread. Last edited by MicVelo; 02-11-2019 at 06:50 AM. Thank you, I am done bothering, well for now, but if I bother again it’ll be here not another thread. I got the message, sorry for being annoying. 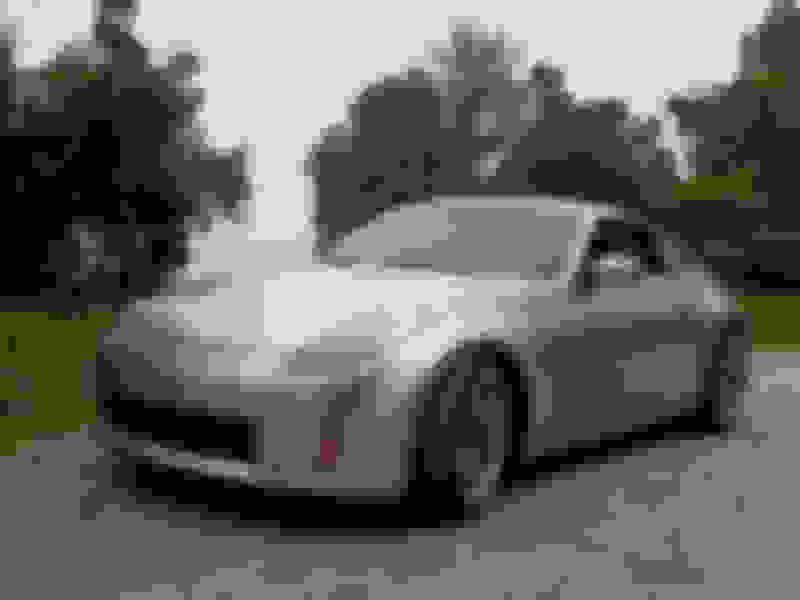 Last edited by terrasmak; 02-12-2019 at 09:06 PM. It's not about annoying, it's just counterproductive and something of a waste of server space. It's all good, but, after all the questions, please come back to the thread and post up what you end up with. Wait, wow, you're JUST NOW figuring that out? Thanks Shawn but I don't think of it as "masterful".... more like lack of self control. "Oooooooo, lookit dem whills and tahrs! Gotta git me summa dem!" Followed with.... "It's OK if we don't eat for a month, right, dear?" Hi Mic. Previously I referred new people to the Enkei thread for information on wheel size, offset and tire size; and the relationship among these. I think I will start sending 'em to this thread, specifically Post #4. Or... a better idea... Can we make Post #4 in this thread a Sticky? Seriously. It would help people and give us a concise and accurate Post where we can send new owners with questions about wheels, offsets, and tires. Spike, I'm flattered. Thanks. What's in that post isn't anything anyone who's done a wheel set or two doesn't already know but if it helps anyone to make a correct choice or better, avoid making an incorrect choice, happy to help by using my rubber fetish as an example. Laff. Maybe I'll post a "complete wheel size guide with pics" one of these days. But there's already a ton of good stuff in the Wheel & Tire section. 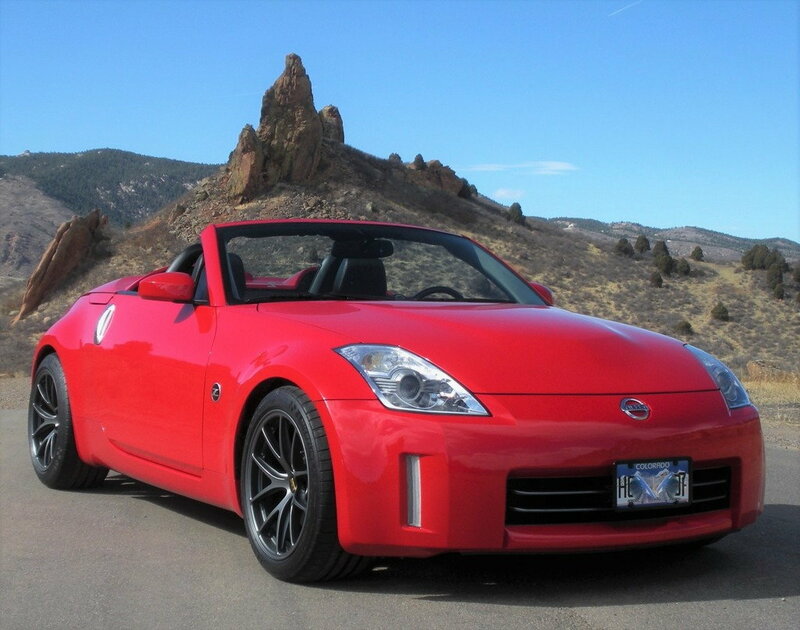 Sure, I've been doing this for 40+ years but some "specific to the 350Z" tidbits might be good to have in one place. It's all there but some of it is miles deep in a thread and not always easy to find - even with google - because you have to know what question(s) to ask. So we'll see. For any new wheel buyers, I do recommend getting an understanding of "wheel offset and why it's as or more important than width". 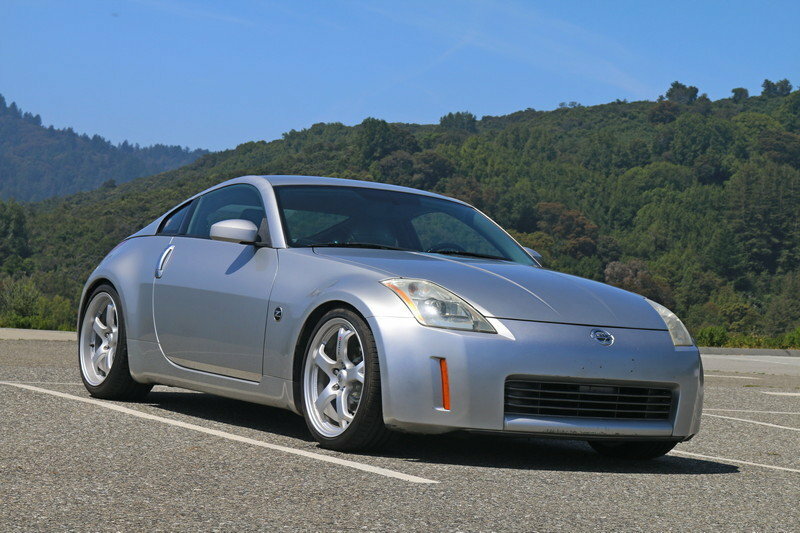 Try my other thread: https://my350z.com/forum/wheels-and-...t-novices.html It's not meant to be scientific and it glazes over the most important "science" behind offset; that is, suspension interaction that includes alignment, slip angles, roll centers, etc.... But it has pictures!! And it was written for the first time wheel buyer. It’s simple and has simple explanations. I'm not trying to be over complimentary. Just pointing out how new members will see maximum value on this site. Last edited by Spike100; 02-13-2019 at 03:48 PM. I think the bottom one is Mistuh Sparco rollin' around in piddle cuz he thinks Mic is a pic ho. Maybe I'd best be running along now. "9.5 front, 10.5 rear, 255/40 front, 275/40 rear"
+1 w/ front offset +15 to +22, rear offset +15 to +20. ^^ Drop the car just under an inch, and it is perfect. 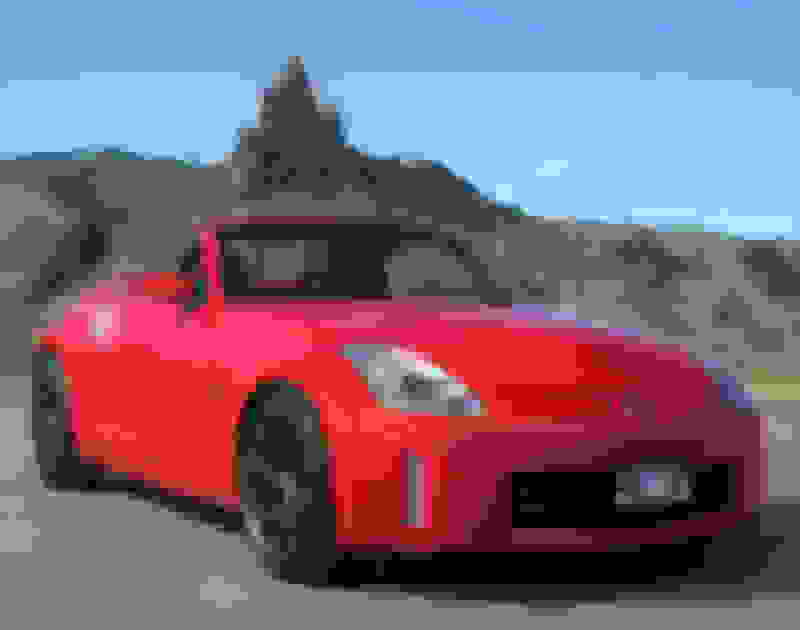 Last edited by Spike100; 02-14-2019 at 04:12 PM. Yes, I should, no excuses other than "I just haven't got it done." Candidly, I'm good with handling 'as is' for my use (mountain cruising and the occasional high-plains, high-speed, low risk adrenaline spike) and aesthetics don't bother me but...I should. I float between do nothing to I'll just replace with Bilstein B8's (OE) when needed to a B12 (Pro Kit) to occasionally looking at a full Ohlins setup and then I procrastinate, rinse & repeat. 99% sold on the common-sense choice of the Pro Kit, just need to follow through. What I need to do is just buy the B12, throw it in the garage and that will force me "to get around to it."